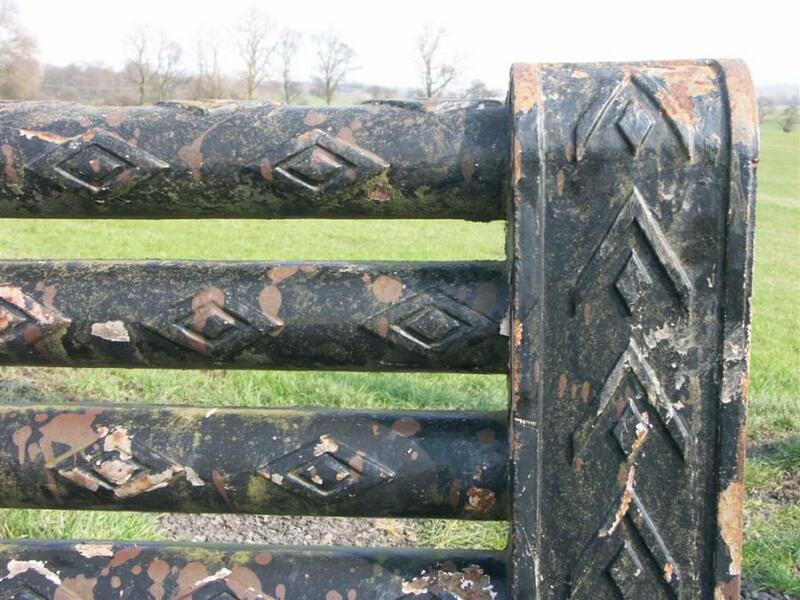 An impressive antique cast iron radiator. 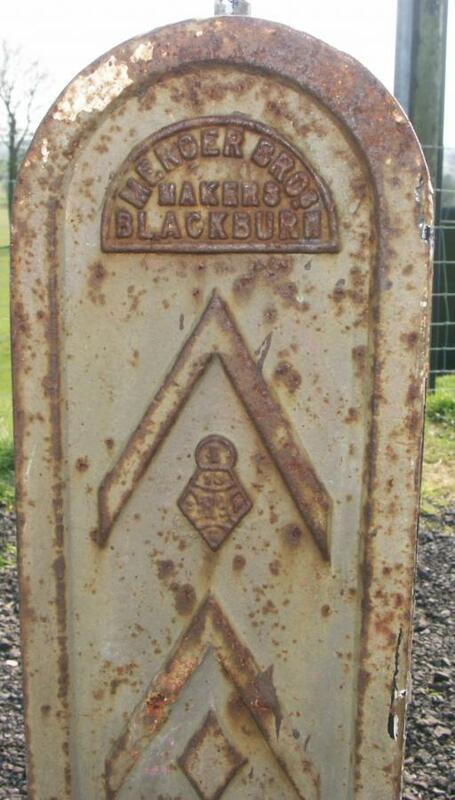 Decorated with chevron and lozenges to the upright ends and horizontal tubes.Inscription either end reads Mercer Bros Makers Blackburn.This firm is still in existence as a steel, and pipefitters and plumbers merchants. 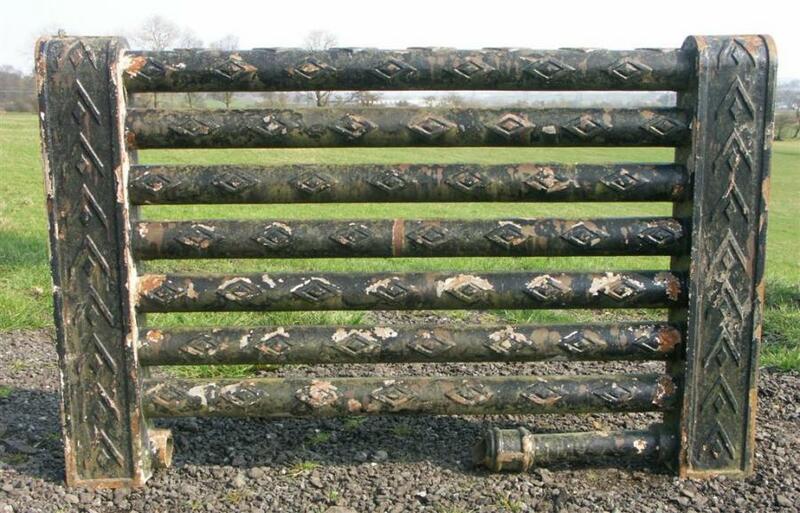 Not too big,the dimensions in inches are: 38.5 max height by 60 long,pipes are approx 3.25 in diameter (3.5 with lozenges), columns are 6.5 wide by 5.5 deep. Please contact for more photos and closeups and information. I am confident that this can be adapted to fit a modern plumbing system and will be sold ready to use and pressure tested. 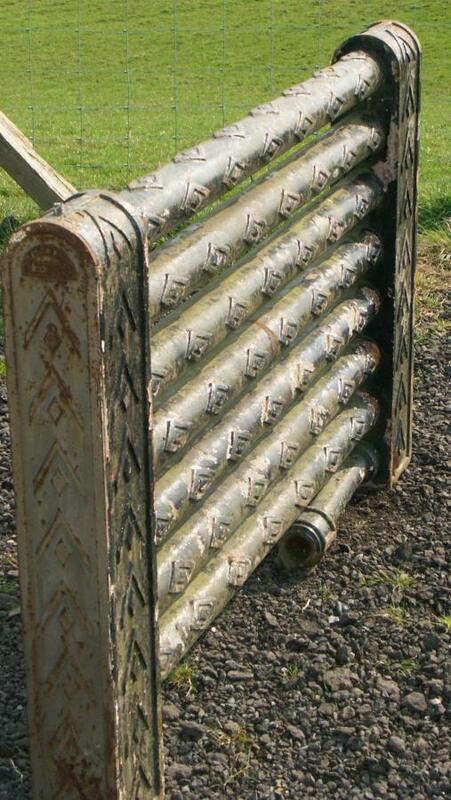 I have a pair of similar radiators with horizontal tubes from a church in Southport. Please see other adverts for radiators.I have a large number of radiators in stock and can work with customers to satisfy most projects needs.I am happy to email pictures, sizes, heat outputs etc and to discuss your needs.